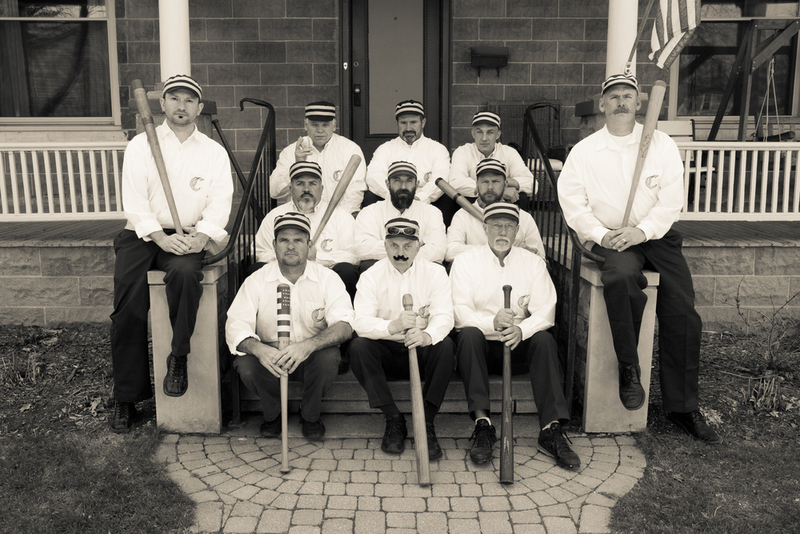 The Monitor Base Ball Club of Chelsea began its modern reincarnation in 2011, resurrecting the name of an actual ball club from Chelsea's mid 19th-century history. 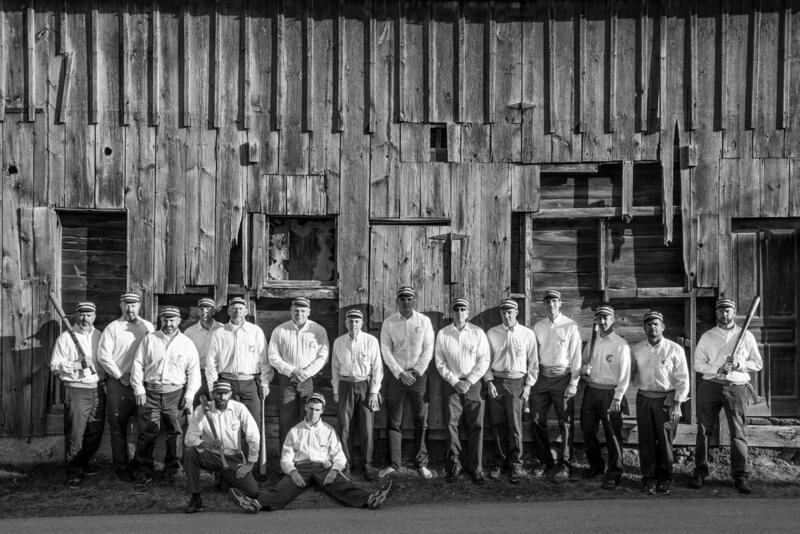 Like the original Monitors, this modern club is an assemblage of amateur ballists of varying ages & professions, but all united in passion for the great pastime of base ball. 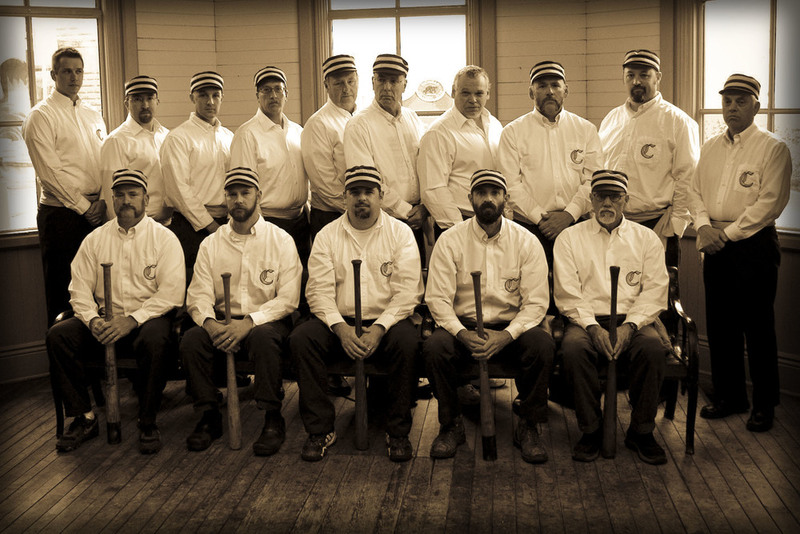 Sportsmanship, hustle and a reverence of base ball's inherent beauty define their mission. The past eight years have seen the Monitors travel near and far to meet other friendly clubs of nine on the ball field. At their home field of Timbertown Park, the Monitors have hosted more than 50 matches against friendly rivals and more than 150 open practices, inviting all to come enjoy. Wagons have carried them as far North as Mackinac Island, East as Gettysburg PA, South as Columbus OH and West as the Field of Dreams in Iowa to ply their trade as base ball practitioners. Win or lose, their goals remain the same: fellowship with their opponents and providing a fun attraction for all spectators. Also...trying not to break their fingers.